Primetime Girls Basketball is recognized by the Jr. NBA as one of the best youth programs in the nation. Combining professional coaching with the best facility in the country, along with top notch sports performance and technology, there is no better place in the country to Grow Your Game! 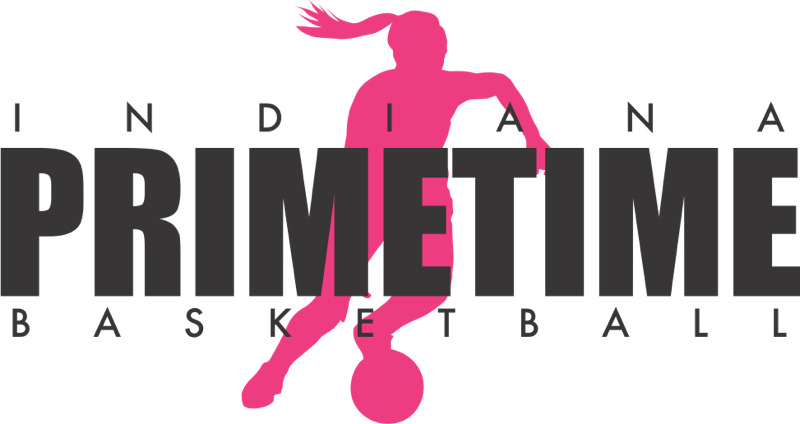 Primetime Girls Basketball is designed to give girls an outstanding basketball experience. Our philosophy is based on growing players’ passion, skills, and IQ for the game of basketball. We focus on true player development, teamwork, and having fun playing basketball. At Primetime, we grow great athletes and people on and off the court. Our coaches are all professionals who have worked with young athletes for years. Our coaches have all played or worked at the high school, college, or professional level. Many of our coaches have teaching experience and love sharing their knowledge of the game with young athletes. We do not have parent coaches on our teams, ensuring balanced playing time for each athlete. Our Spring/Summer Girls teams will practice once per week and play in the IYBL Spring and Summer Leagues from April-early August. -Professional coaching by those who have played and coached at the high school, college, or professional level. -One 90-minute practice per week and optional 30-minute sports performance sessions that fit around your schedule. -Game and practice film available for players and parents, and utilized in practices via PlaySight cameras. -Game uniforms and practice jerseys. Contact Evan Suttner with questions.